I will continue in the majority of foreseeable futures. I am still game , none of my characters have got to go completely insane yet so of course I am hahaha. I'm in for the long run as well. I am still around to play NPCs when needed. Just let me know and I'll catch up and then jump in. So we've still got a good team going Thanks everyone for your dedication! Meanwhile, we've got poor little Cloud going to school all alone. ): I would consider joining the user's thread but I already have two characters going on. Also, there's something I think could be interesting to do after (or if) we end the Wutai thread. Has RP'ing as Ancients in the time before the calamity ever been done on this website? 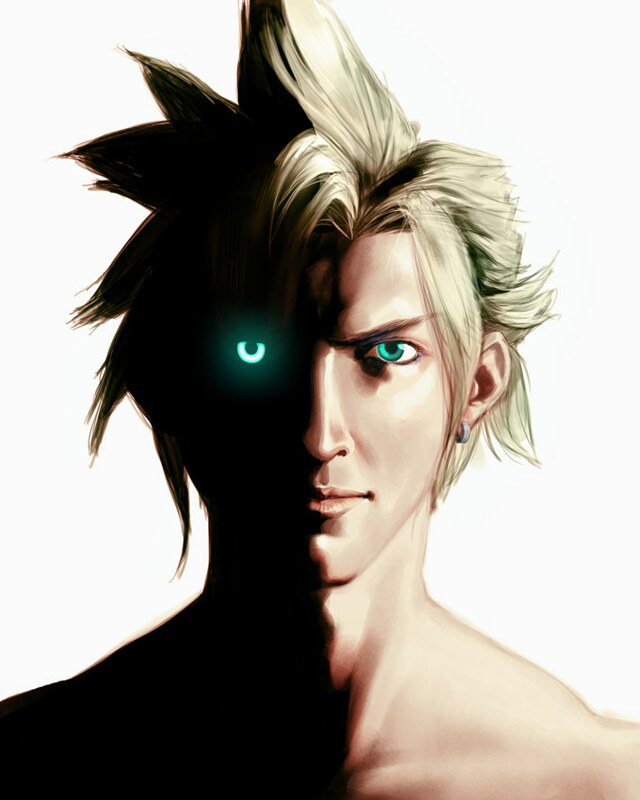 TBH I don't know where Cloud [the player] thought he was going to go with that. I can just about see it working with someone to play off, but you'd still be stuck out on the edges mostly just reacting to news from outside. If you're still around, Cloud, maybe PM me or post here and we can sort something more sensible out? P.S. SO81, if you ever fancy just coming in with something from an NPC to throw us all a curve: do eeeeet. Aim it at one of my characters if you're worried about disrupting anyone else. Quick question, what language is the conversation between the Doc and Vilkas going on in? I had assumed Wutai, since Vilkas still isn't quite ready to completely blow his cover, but that is actually a good question.